While serving in the small city of Tupiza in southern Bolivia, Elder Tommy Upshaw and his companion Elder Ryan Hamilton were walking through the main plaza of town one day when an older man with glasses ran out from his “technology center” to greet them. Celestino Orellana told the young American missionaries that he had seen them before and wanted them to come and teach English to his computer students. It was 1998, and Orellana felt that the youth around him needed to learn English and technology in order to be successful. Orellana agreed. One lesson turned into another and then another and each was accompanied by another video or gospel message. 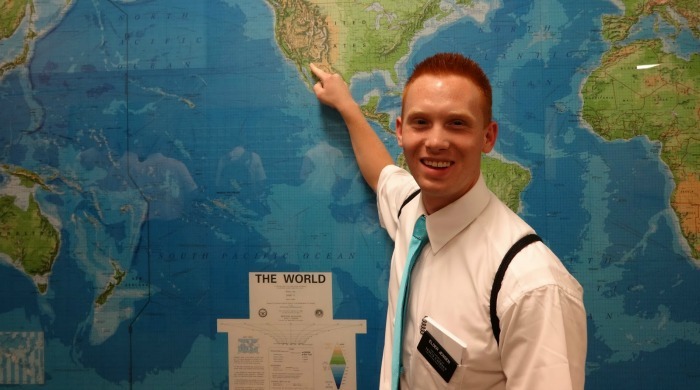 But Upshaw and his companion were transferred away from the area shortly after they met Orellana and were only able to get updates about him from other missionaries in the area when they met together for Zone conferences. Fast forward 20 years. Upshaw, like many returned missionaries, longed to go back and visit the places and people he served as a young adult but hadn’t found a good opportunity to do so. 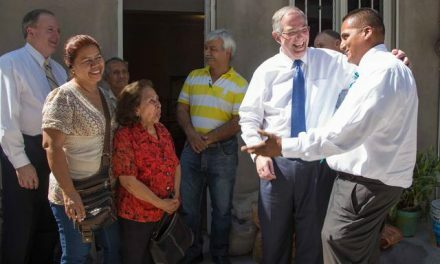 Davis Smith, who served his mission in Bolivia around the same time as Upshaw, has returned to the country several times since completing his mission there 20 years ago and he said that going back and seeing the people whose lives were changed by the gospel can be a life-changing experience. 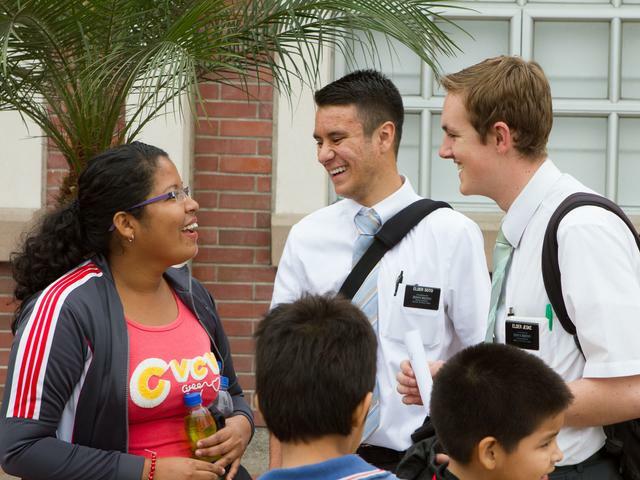 “Every time I get together with missionaries from my mission, and I’ve done a decent job of staying in touch with a lot of my mission friends, I’d ask them if they’ve had a chance to go back and most of the time they say, ‘No, but I want to. I’ve been dying to, I just haven’t been able to find a way to do it yet,’” Smith said. 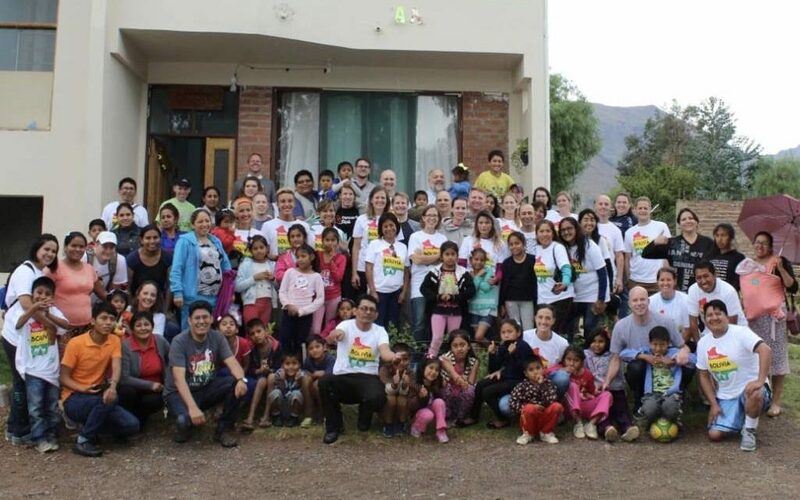 Smith wanted others to have the same types of experiences he had by returning, so, about a year ago, after meeting up with some old mission buddies who had also been able to return to Bolivia, Smith decided they needed to create a reason for everyone to go back. 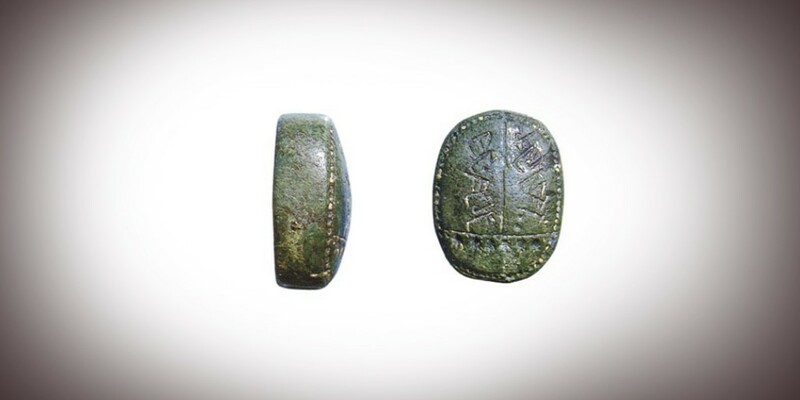 The four friends set a date. Then, they began reaching out to everyone they know from the mission. 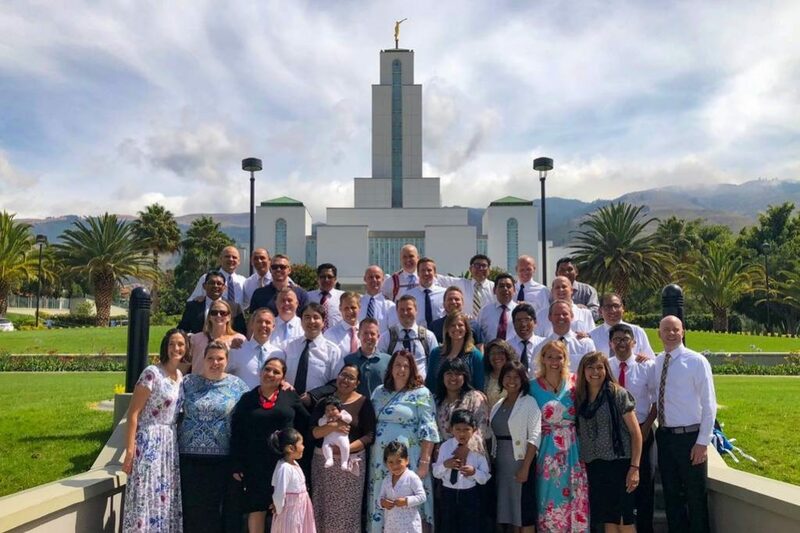 On October 23, 2018, nearly 70 former missionaries, coming from all over the United States and South America, arrived at the Cochabamba Bolivia Temple. 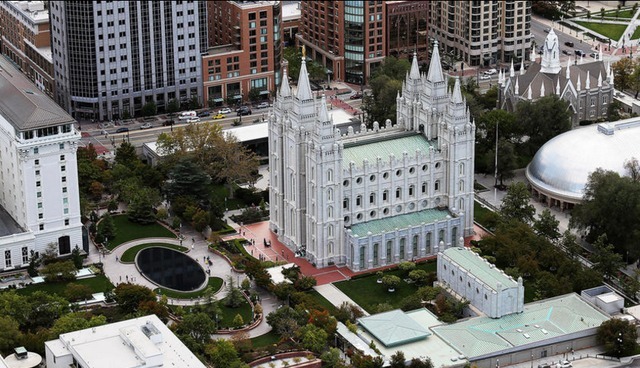 “Most people had never seen the temple dedicated,” Smith said. The temple in Cochabamba was dedicated in April 2000, after most of the missionaries he served with had returned home. Ginny Watts remembers watching the dedication from Utah after returning home from her mission and wishing she was there in Bolivia to see the finished building which had been under construction during much of her mission. Together, the reunion group filled the temple as they entered to do a session. 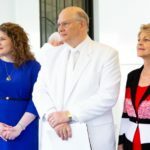 They brought in extra chairs to fit people, Smith said, and even then, some of the missionaries had to do a separate session to get through. 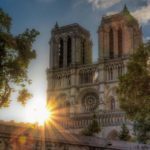 “Sitting in the session, I was in the front row, and looking back and just seeing the faces of all these missionaries there that I served with, it was like I understood Alma and the sons of Mosiah when they got together again after all those years. … It was just a beautiful experience,” Smith said. 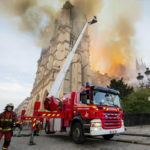 Read the rest of the article on The Church News.